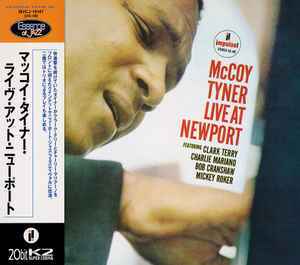 Recorded at Newport Jazz Festival, Newport, Rhode Island, July 5, 1963. Twelve-page booklet includes a facsimile of the original gatefold liner plus liner notes in Japanese from the first CD release. An additional four page insert includes 1998 liner notes plus an Essence Of Jazz catalogue listing (MVCJ-19125~19170).